1973 Range Rover "Suffix B"
The first generation Range Rovers were produced in the 70s. The original car was not designed as a luxury-type 4x4; while certainly up-market compared to preceding Land Rover models. 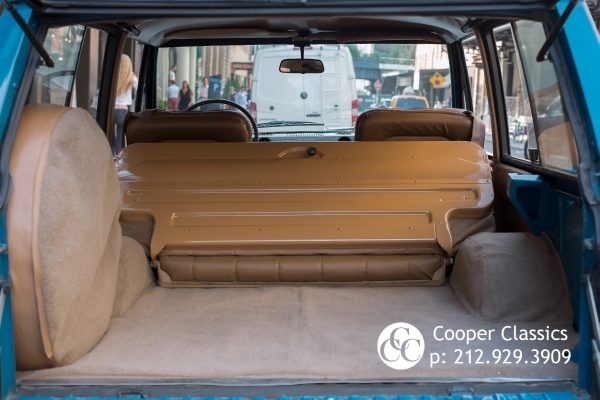 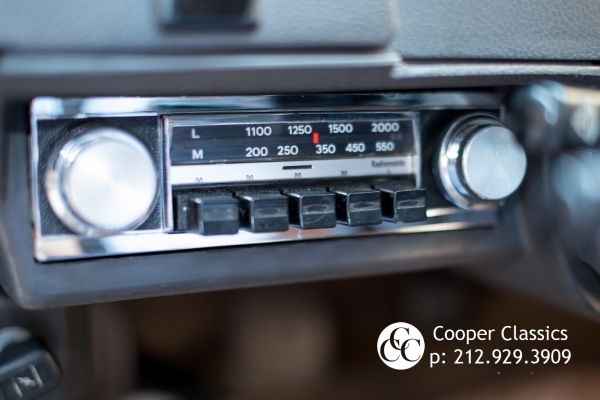 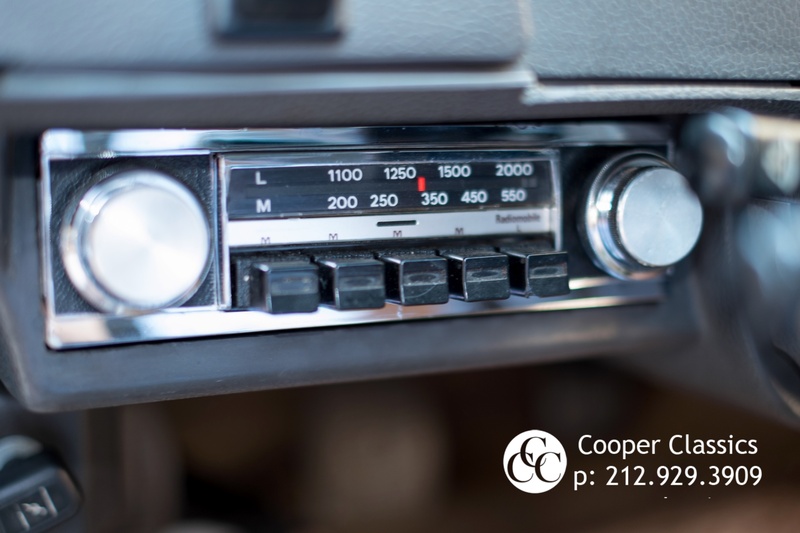 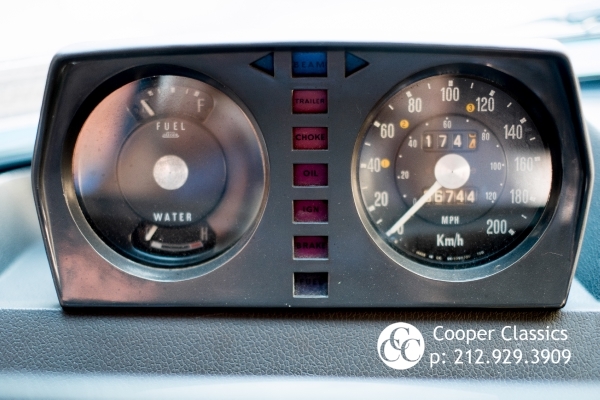 The early Range Rover had fairly basic, utilitarian interior with vinyl seats and plastic dashboard. 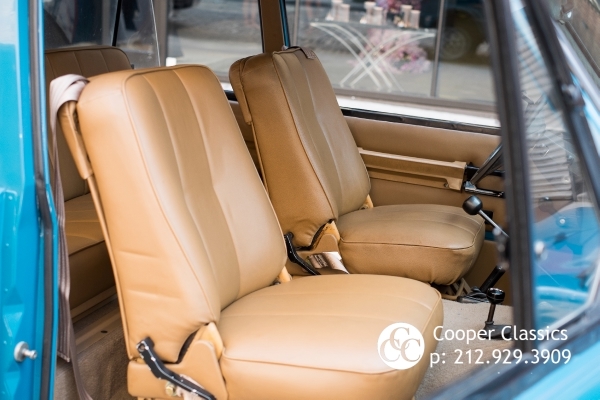 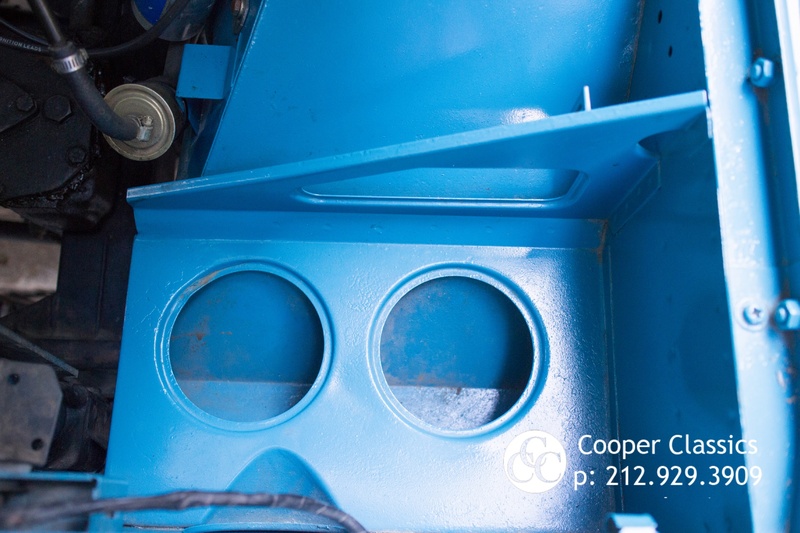 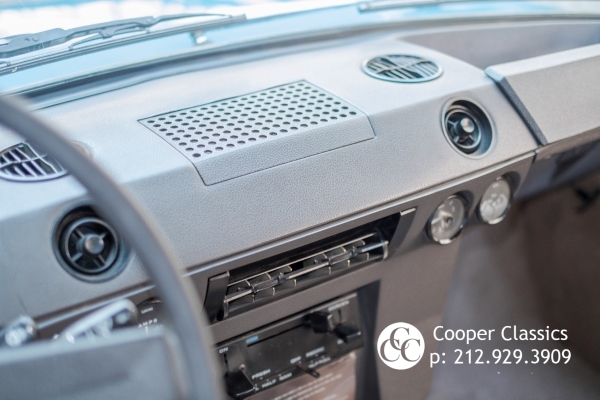 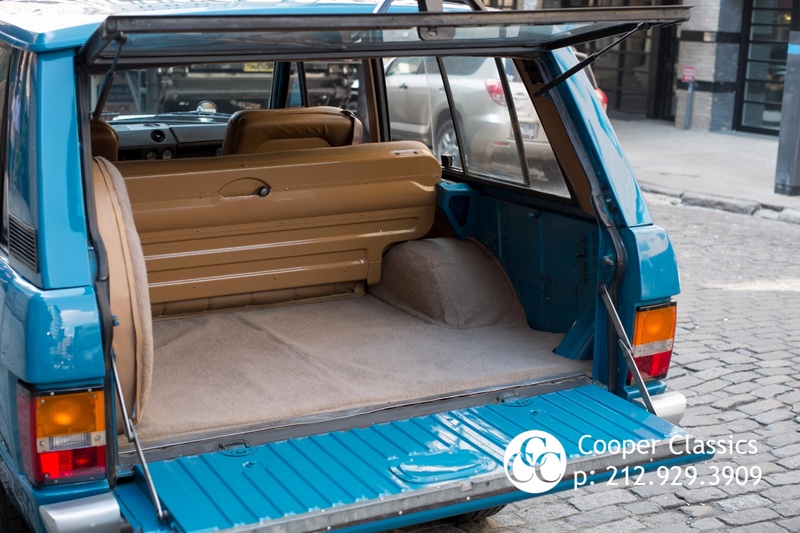 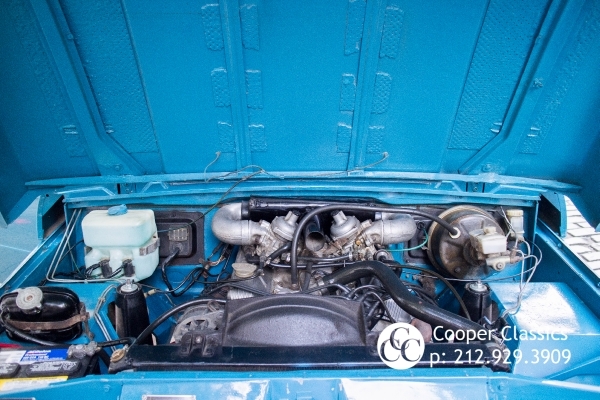 Features such as power assisted steering, carpet floors, air conditioning, cloth/leather seats, and wooden interior trim were fitted as options. 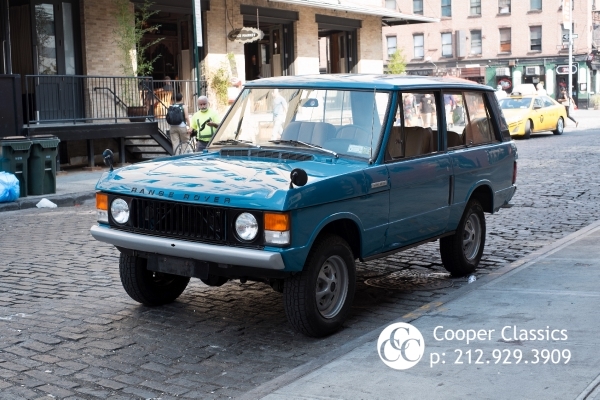 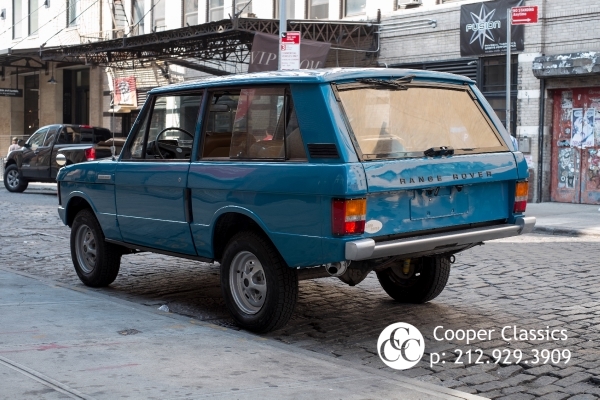 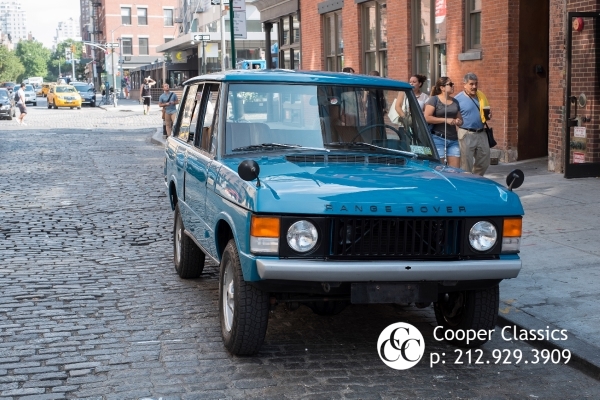 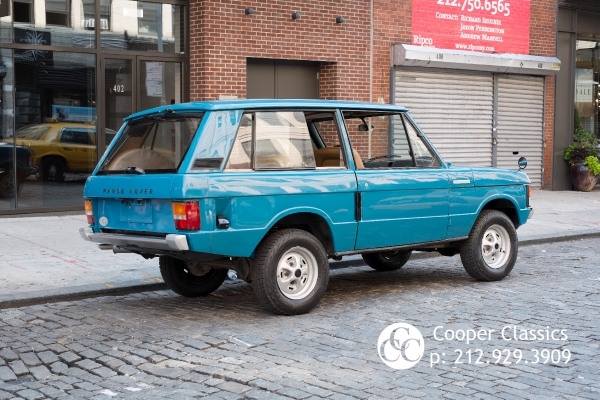 The Range Rover was a body-on-frame design with a box section ladder type chassis similar to contemporary Land Rover. 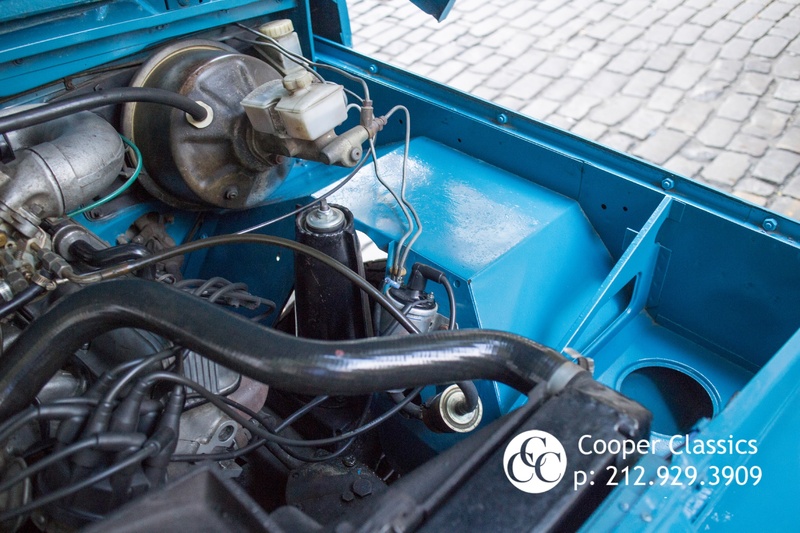 These cars were fitted with coil springs as opposed to leaf springs, permanent four-wheel drive and all around disc brakes. They are powered by the legendary Rover V8 engine. These models became the favored countryside transport of the Queen of England, used by the Royal Family at Balmoral Castle, their Scottish Country Estate. 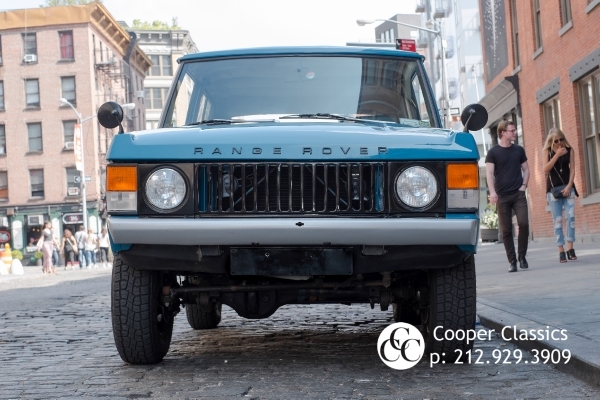 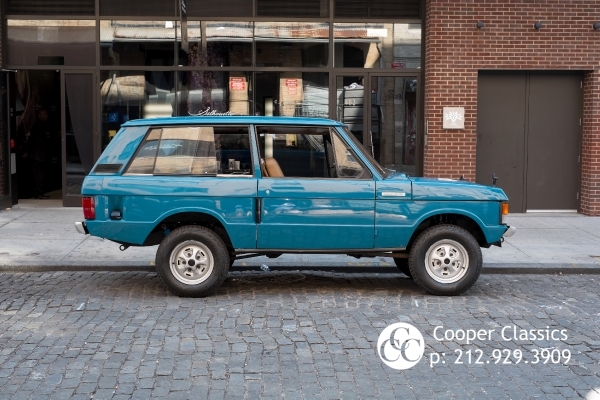 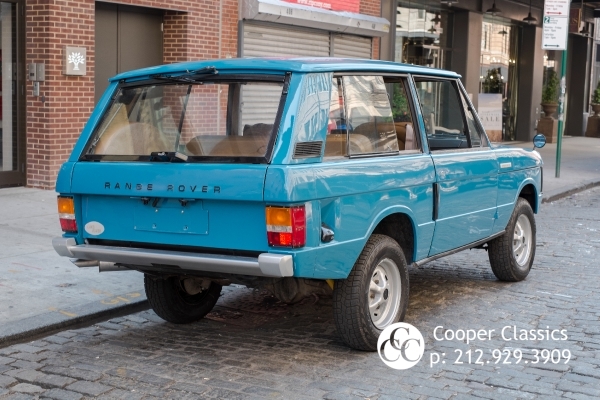 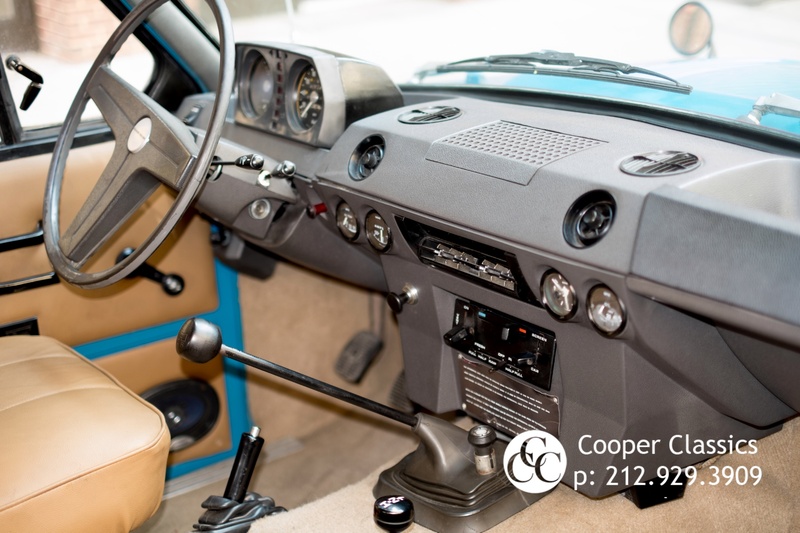 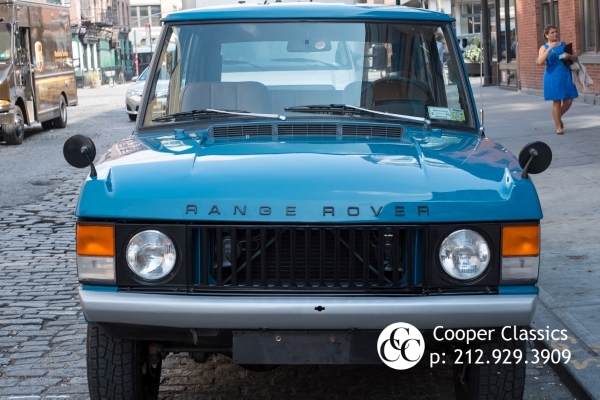 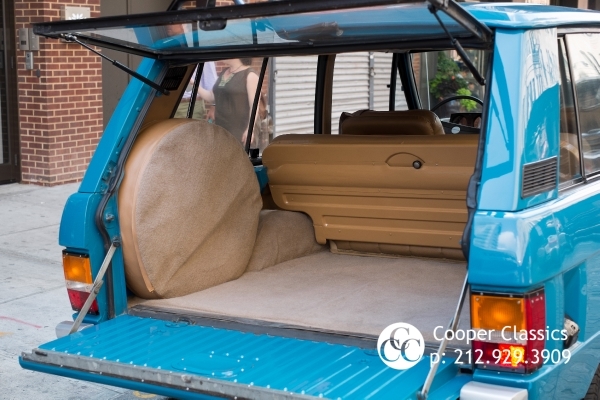 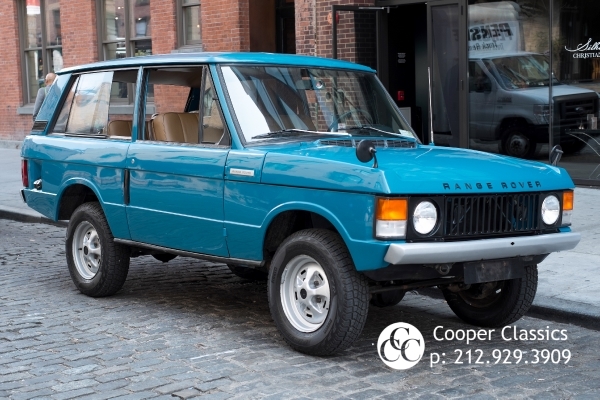 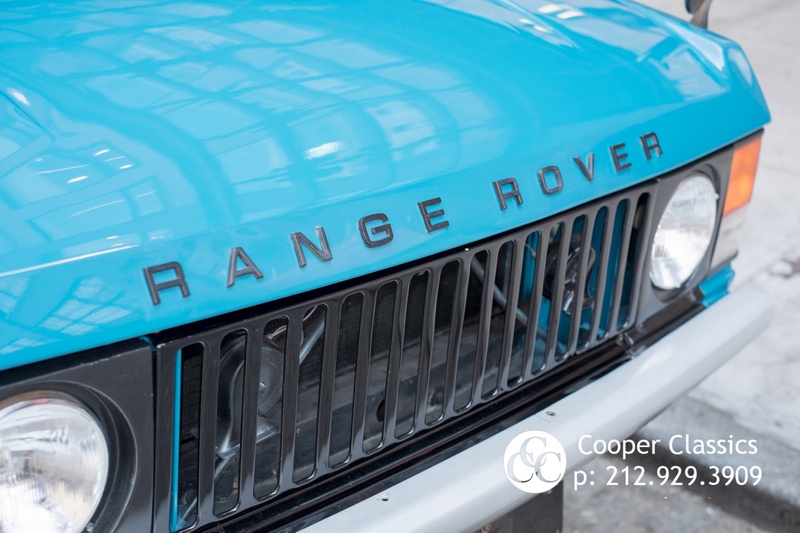 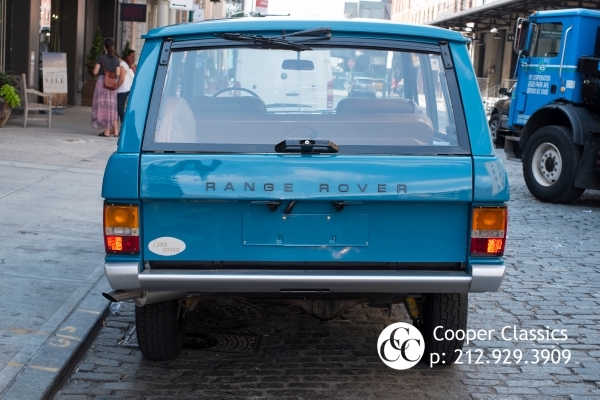 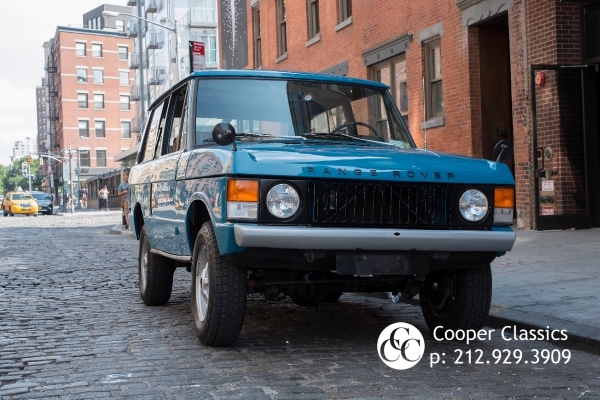 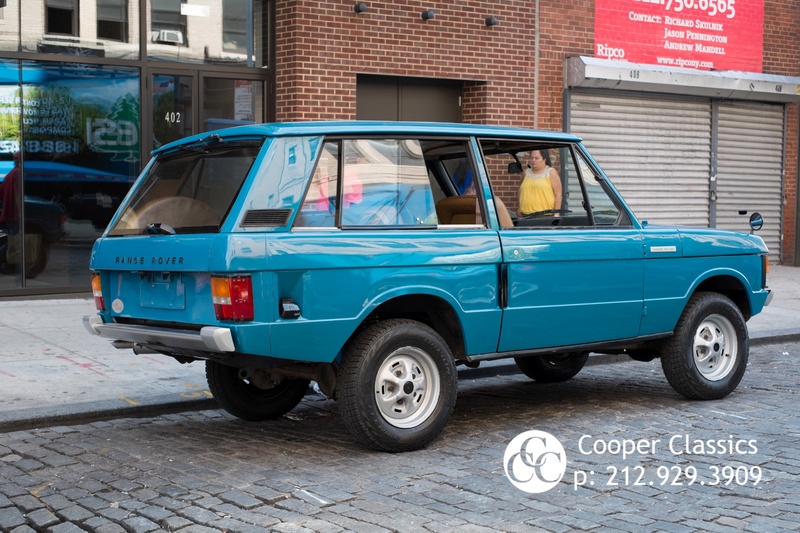 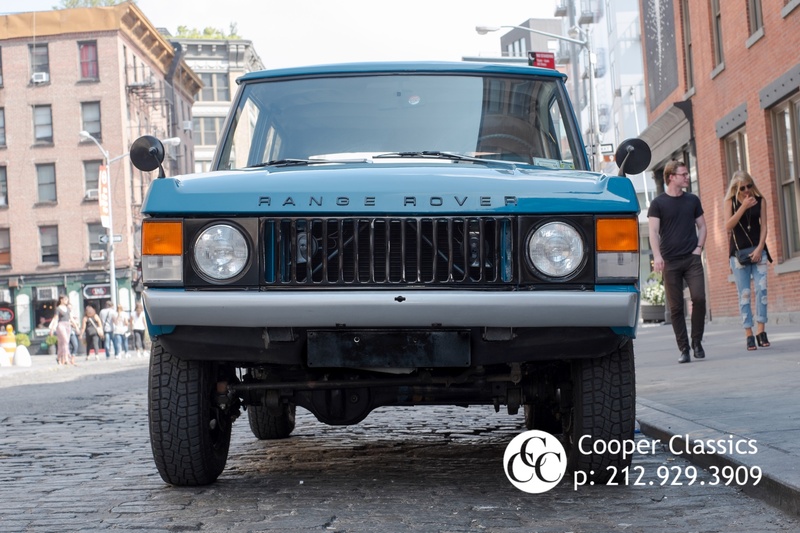 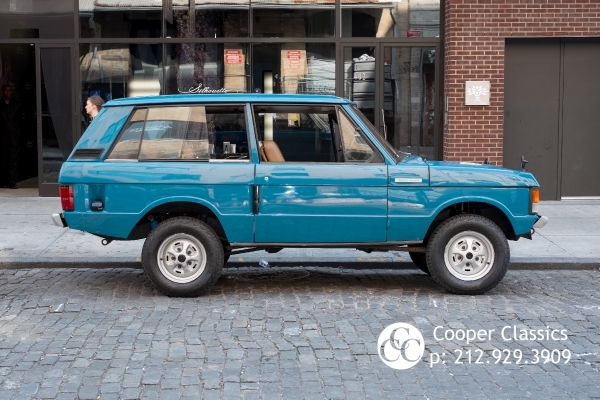 If you're in the market for a very clean classic Rover, this extremely well cared for Tuscan Blue LHD 1973 Range Rover should be at the top of your list. 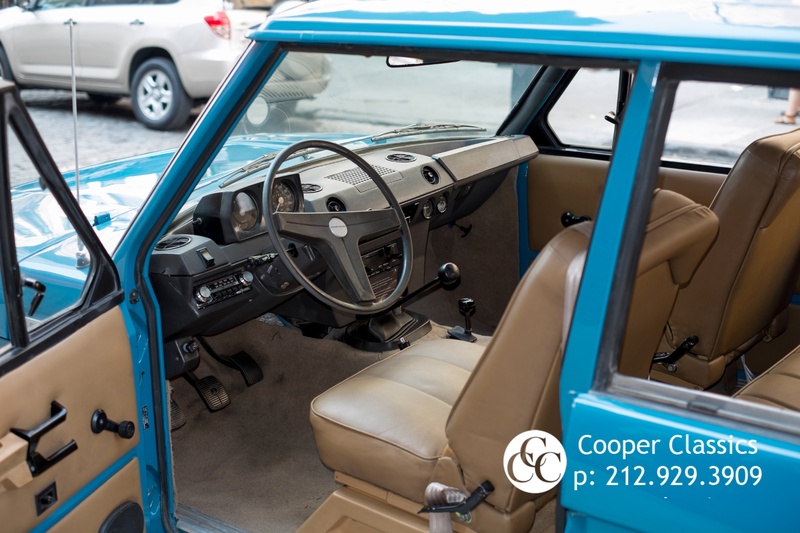 Special ordered new for export by a gentleman in Guatemala, this three owner '73 has less than 85,000 original miles. 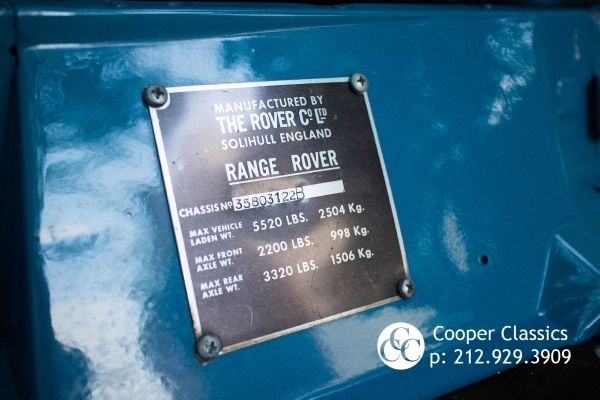 Part of the first run of suffix B models, this Rover still has many of the suffix A details throughout. Recently restored by an expert Land Rover restoration facility in South America including paint and interior, the vehicle presents and shows very well through efforts by the restorers to maintain originality. 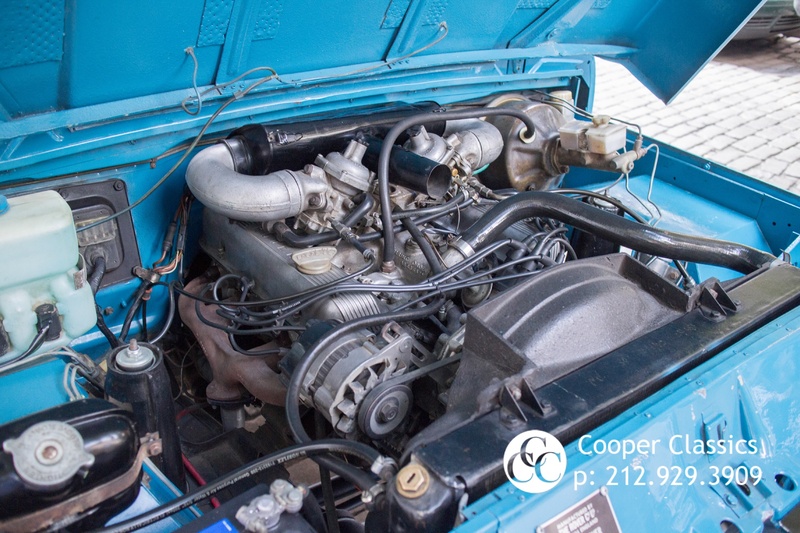 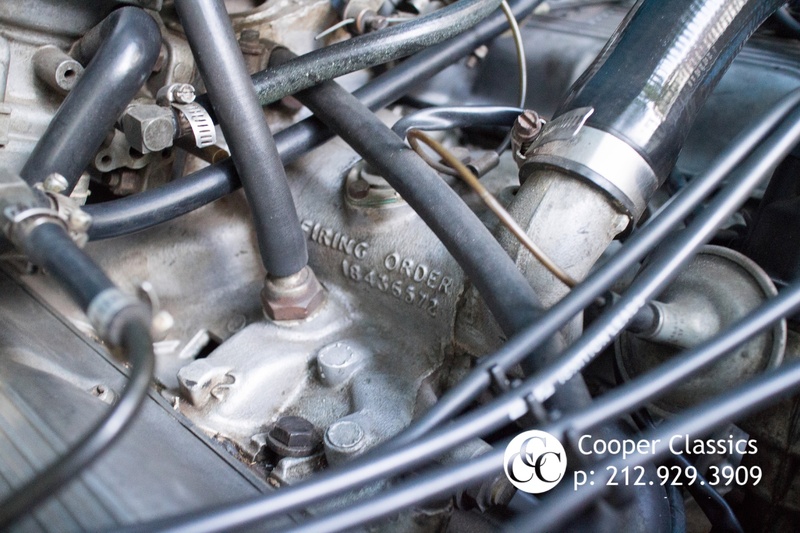 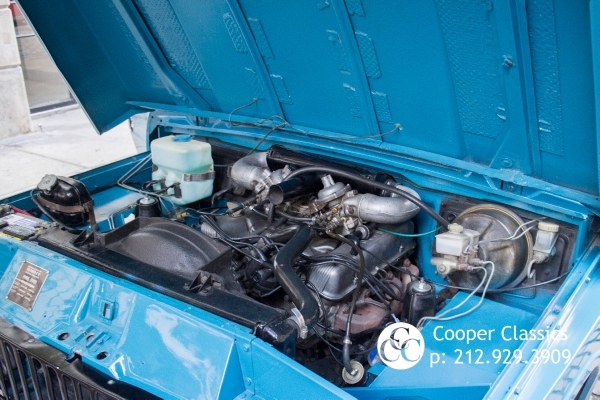 Under the hood is the original early 3.5L V8 that has been fully rebuilt just a few years ago. 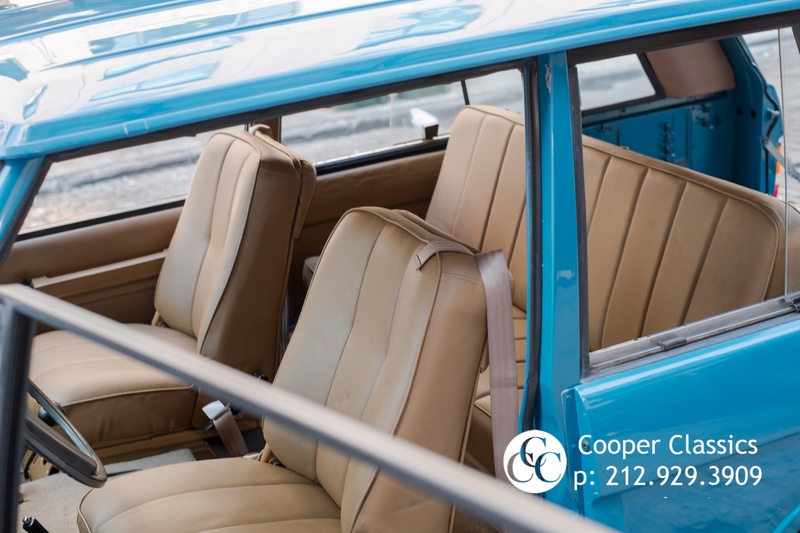 This car in this condition is certainly very rare and will make you feel a sense of uniqueness on the road. 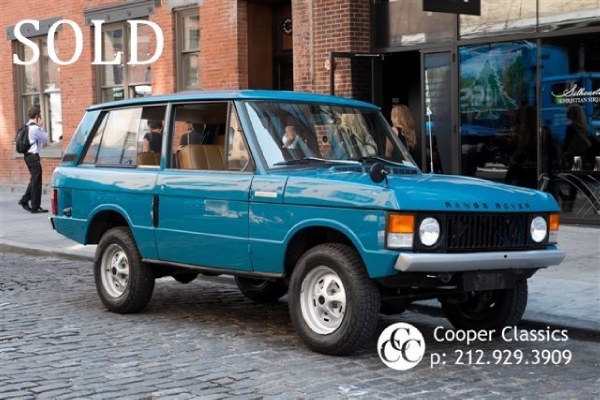 It is truly the first luxury off-road 4 wheel drive vehicle in the world.